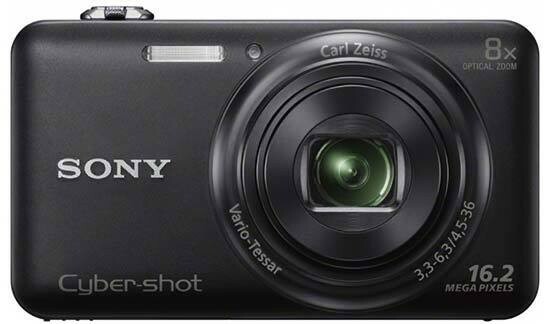 Listed below are some of the rivals of the Sony Cyber-shot DSC-WX60. The Nikon Coolpix S6150 is a new point-and-shoot compact camera, featuring a 7x, 28-196mm lens and a 16 megapixel CCD sensor. The S6150 also offers a 3 inch touch-screen LCD, 720p HD movies and a range of special effects. Read our in-depth Nikon Coolpix S6150 review now.